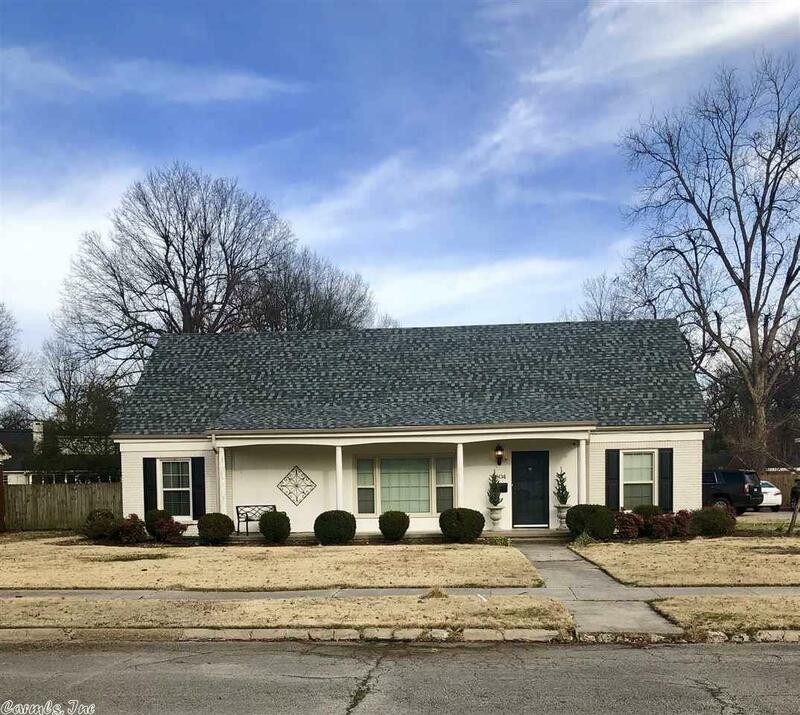 This gorgeous four bedroom 2 bath home is within walking distance of the Blytheville Country Club in a well established neighborhood. This home has tons of storage, and a 24 x 24 foot bonus room that would make a man cave, kid's playroom, hobby room, etc. The bonus room is located off the carport, and it has its own heat and air system. The roof was replaced in July 2018. This amazing home is a must see, and it won't last long at this price.